Happy day after Thanksgiving! I am not a big fan of fighting the crowds for Black Friday deals, especially after cooking and hosting Thanksgiving. I do love shopping online and saving money. 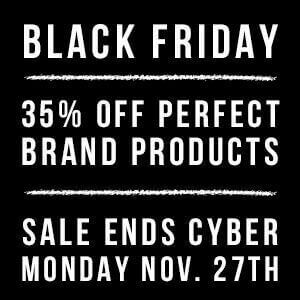 Some of my favorite brands that I use and love everyday are on sale. 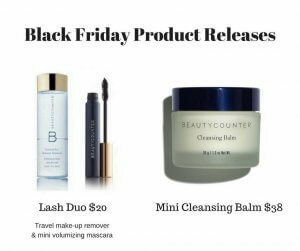 Here are your Black Friday Deals to Boost Health and Wellness…. 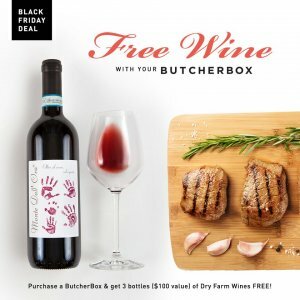 FREE Ultimate Steak Bundle (2 Ribeyes, 2 NY Strips, and 2 Filet Mignons => Shop HERE) OR…. 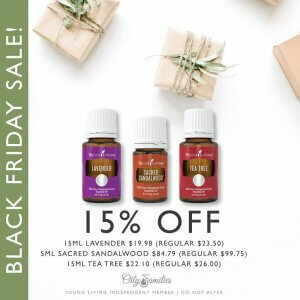 Save on the oils above and so much more with Young Living Black Friday savings. When you shop with me and spend $75 (or more) or join as a new member with a started kit, you a free coaching session with me where will teach you all about how to use oils to take your wellness to the next level & I will also send you a free peppermint vitality essential oil. Once I receive your payment, I will reach out to schedule or you can email me your next 2 available times to chat here. discount code YVA10 for 10% off all full-priced items. Join the #pitangafitgirls movement and support ethically made active wear. Email: yvette@pitangafit for newest catalogue and best deals! PS… I’m giving away a Tawny/Whisper blush from my favorite SAFEr Skincare company. 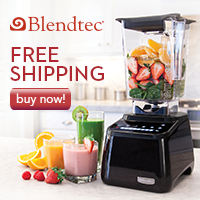 Get entered HERE. Fine print: All giveaways from me are US residents only.